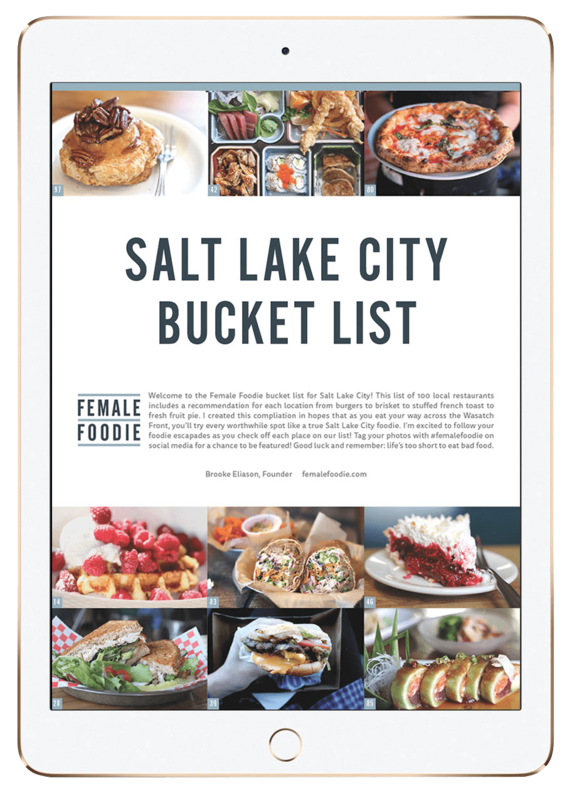 When the Female Foodie cooking team got together a few weeks ago, it was pretty much unanimous that our next group post would be centered around the outdoors. As I often joke on social media, foodies love nature. But in all reality- there is something hard to beat when the great outdoors meets delicious homemade cooking. This post is dedicated to all outdoor enthusiasts out there. 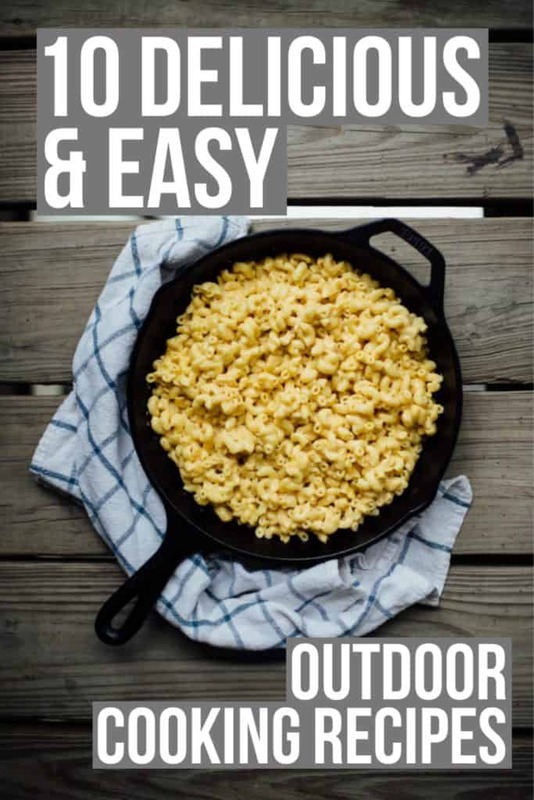 Whether you’re in downtown Manhattan or the mountains of Red Lodge, Montana, we hope that these recipes cooked on the grill and with cast iron skillets will resemble something similar to those nostalgic feelings of summer the beautiful outdoors. Happy cooking! Grilled Curry Rubbed Pork Chops This recipe takes our addiction for pork chops and curry to the next level with both in one beautiful recipe! Check out Alais’ creative rendition to see for yourself. 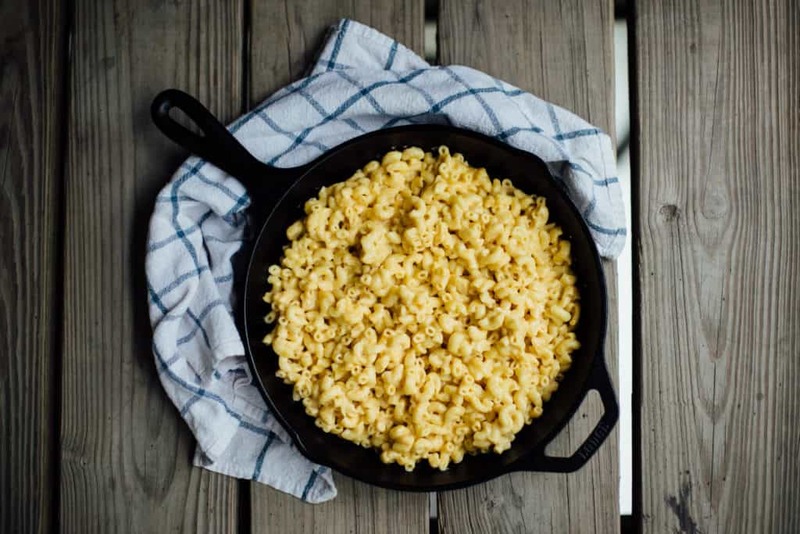 Skillet Mac and Cheese Because there is nothing in this world better than a creamy hot bowl of mac and cheese. Except maybe mac and cheese infused with smokey skillet flavors. 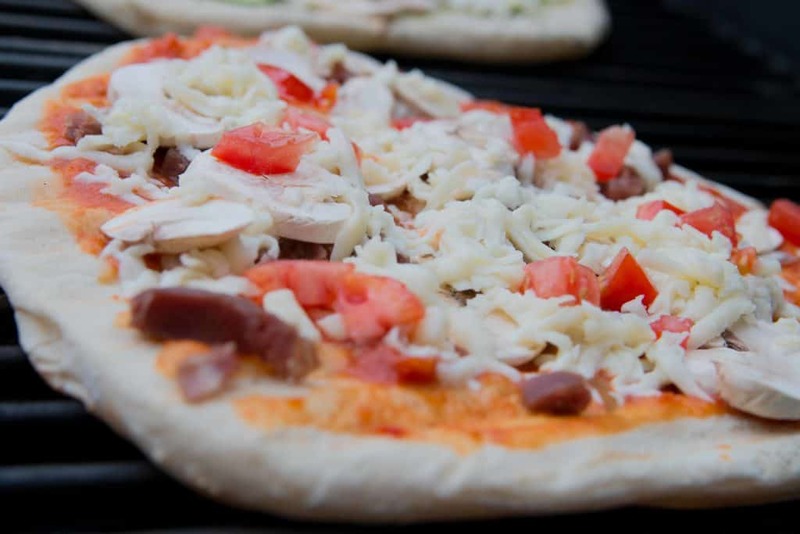 Homemade Grilled Pizza When you’re in love with wood-fired pizza and, quite frankly, there isn’t a wood-fired oven to be found. 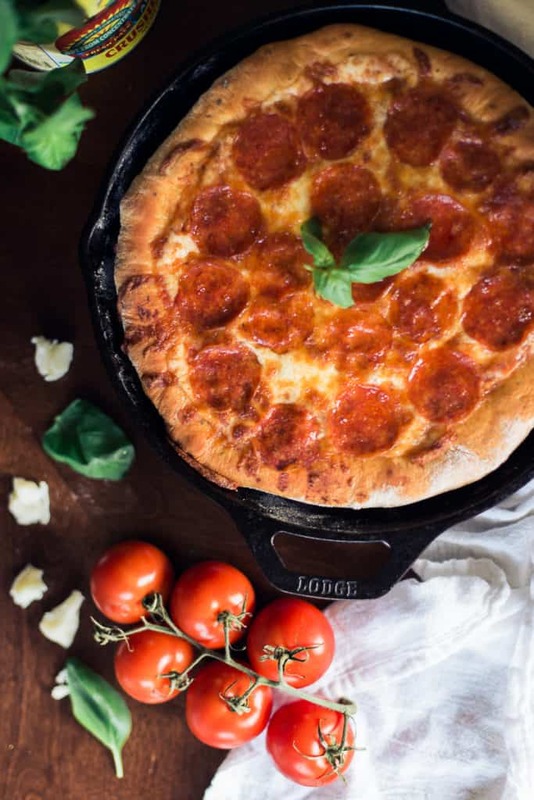 This recipe replicates that amazing thin crust craving that every foodie can relate to. 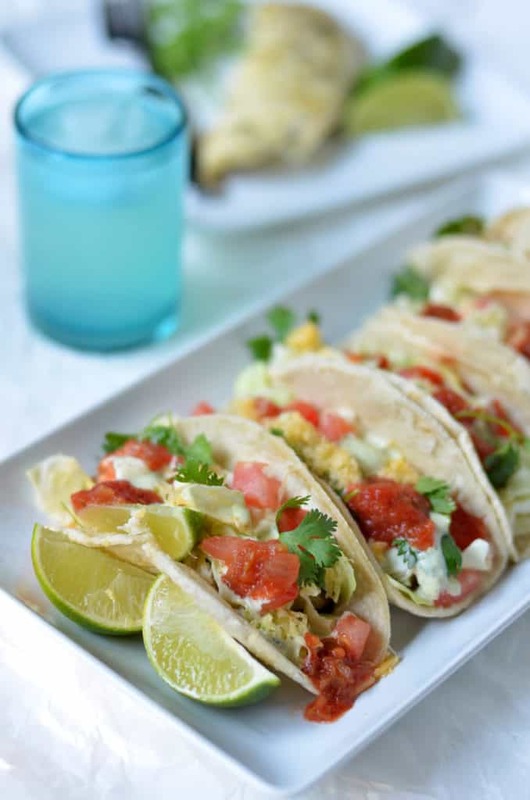 Tinfoil Grilled Fish Tacos A recipe that screams fresh, flavorful, and ohhhh so delicious. It’s time to crack out that white fish you’ve been saving and try out this grill friendly recipe! 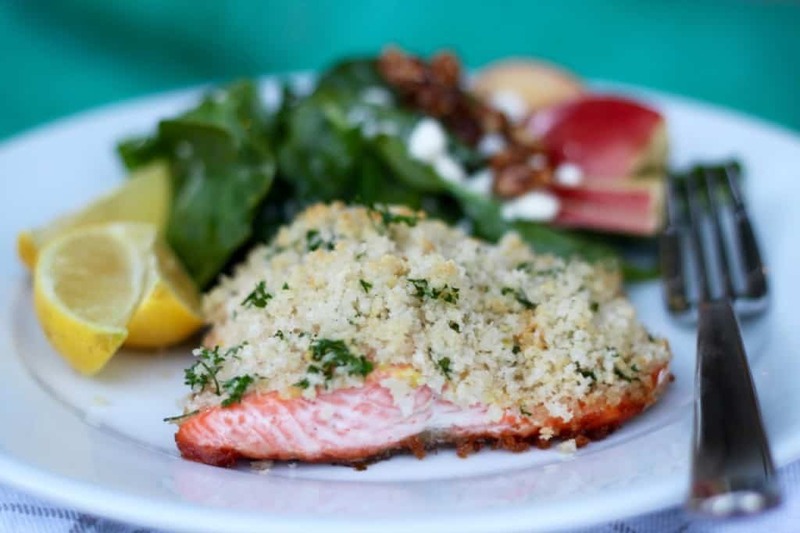 Panko Crusted Salmon A skillet original that will turn every single one of your dinner guests into a salmon fan. It’s easy and light with incredible texture and beautiful presentation. 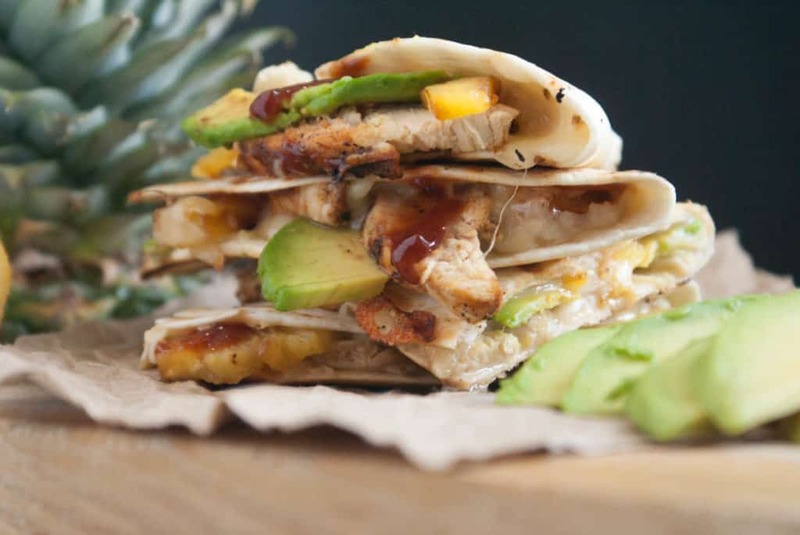 Grilled Chicken and Pineapple Quesadilla Grilled pineapple- is there anything better? 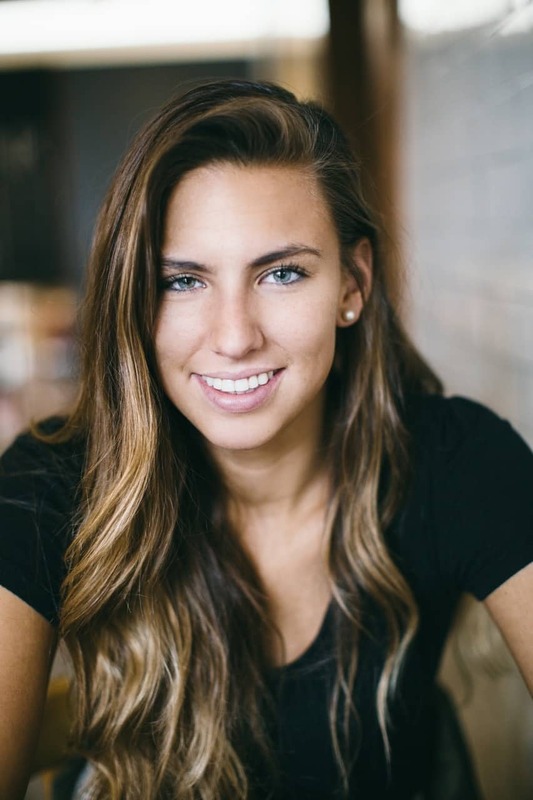 Jessica Lee adapts a recipe from The Pioneer Woman with her own special zing and hint of personality. 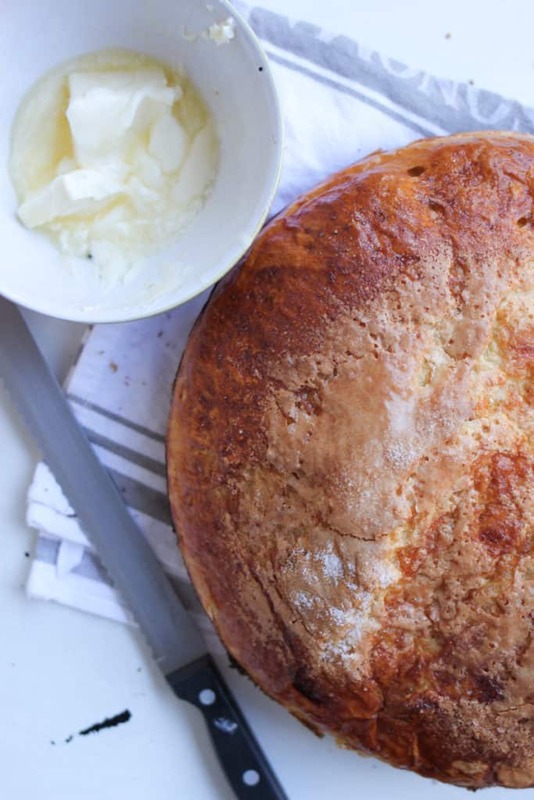 Skillet Honey Bread For those of you (like me) who believe that no great meal is such a thing without delicious, homemade bread. Grab your favorite honey and trusty skillet for this one! Deep Dish Pizza Can you tell we love skillets? 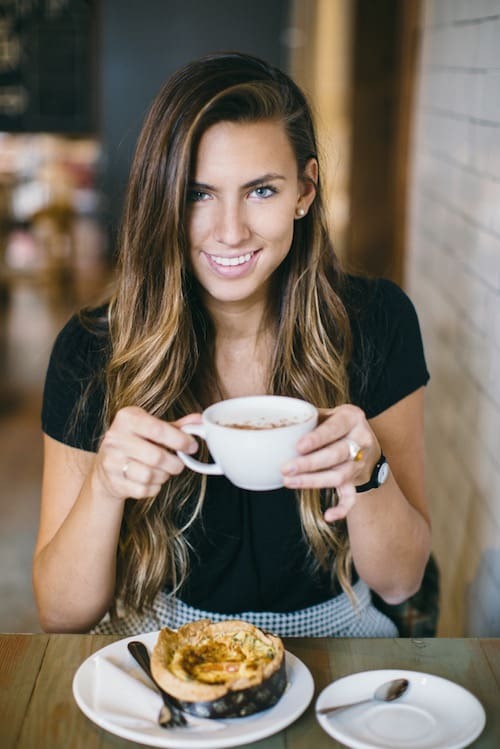 Kellie Harley has created a deep dish original for those of you folks that can’t seem to find your fix nearby. 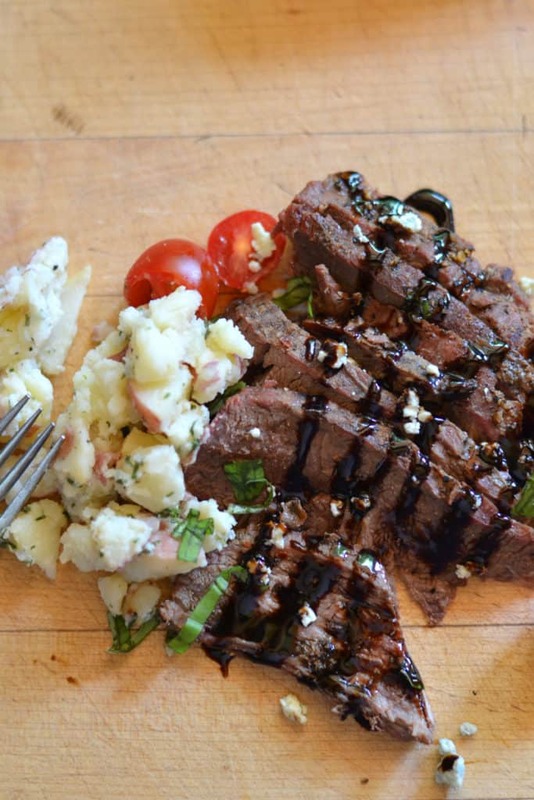 Grilled Flank Steak with Balsamic Glaze Because for every woman out there reading this post, there’s a man in her heart who loves nothing more than grilling a steak. Share Gretta Warner’s recipe with him so that you’ll want to eat, too. 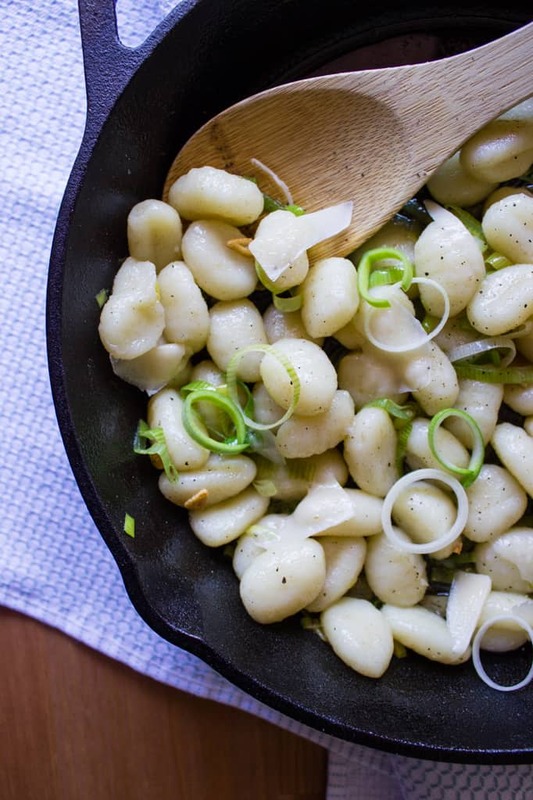 Gnocchi with Leeks and Roasted Garlic And pasta for the win, always. Lucia Wright’s gnocchi recipe is also prepared in our beloved skillet plus is beautiful to the eyes and easy on the wallet. I am also an outdoor cooking lover. 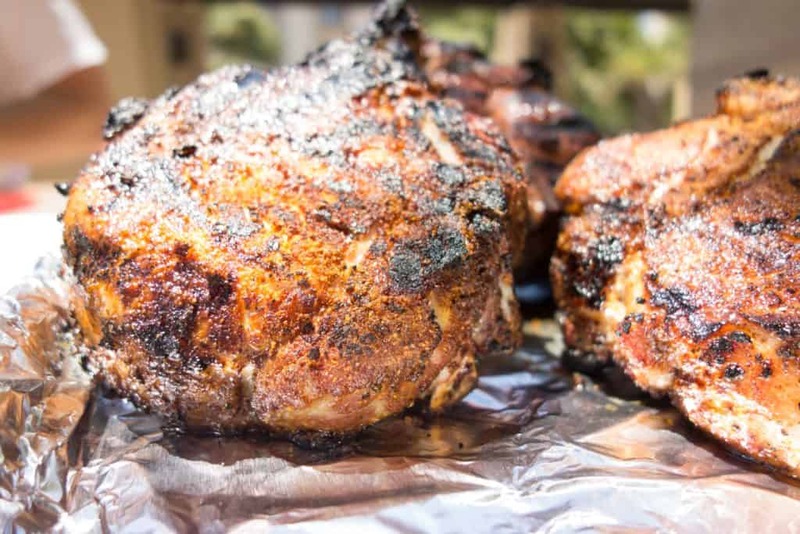 I simply love cooking at the grill while adding different spices and rubs like smoky bbq rubs and flavors.